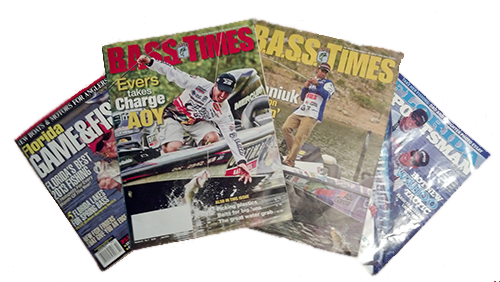 The story of our customer Bob Williams and the First TrophyCatch Florida Hall of Fame Bass!! Lots of video of a trip of myself, Glen Lau and F.W.C. 's Bob Wattendorf on a trip mixed in. Also an update for TrophyCatch Florida's Big Fish Contest with our customer Bob Williams in the lead. We are a full time Florida Trophy Bass Fishing Guide Service and fishing charter service. 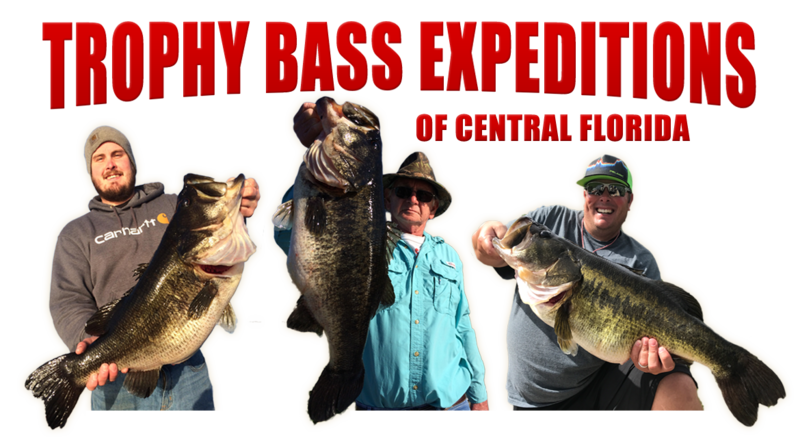 We have been guiding customers to trophy bass in the Ocala, Gainesville, Jacksonville, and Daytona Beach areas for over 25 years.